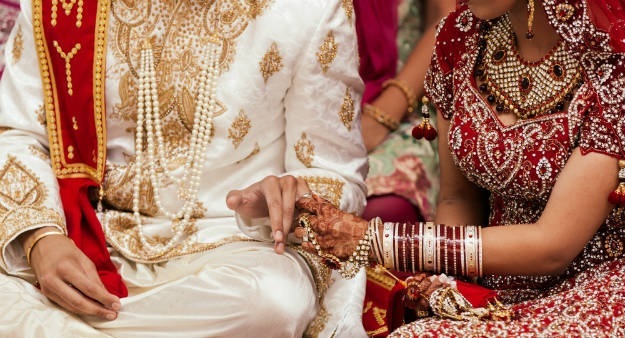 A brother and sister married each other in India so they could con their way into Australia – as authorities investigate a string of similar immigration scams. The siblings convinced a court to register their union in Punjab, India, with the woman using documents belonging to her cousin, who held an Australian visa. The pair, using the falsified documents and fake passports, then travelled as husband and wife to Australia, where they were granted a spousal visa, The Australian reported. ‘They have cheated the social system, legal system and religious systems, all for the craze, wish and desire to go abroad. We are conducting raids but they are on the run and we have not been able to arrest anyone,’ local Inspector Jai Singh told the paper. He said local police had ‘registered a case’ against six other people involved in immigration scams, but a brother and sister marrying in a bid to move overseas was previously unheard of. of our eyes we are all surprised and shocked,’ he said. The Department said it had no control over genuine overseas passports which had been obtained using fraudulent documents. The number of rejected partner visa applications jumped from 278 in 2015-16 to 668 in 2017-18, ­according Freedom of Information figures.